« Bluegrass with Boilin’ Oil. Reserve your FREE SEAT! Story Summit is Gainesville’s best night of storytelling – You’ll hear some of the best storytellers from Self Narrate, Guts & Glory GNV, and The Conch at the intimate Heartwood Soundstage. Come be part of Gainesville’s growing storytelling community at Story Summit. This is the Second Story Summit event at Heartwood Soundstage. You can see examples of our previous Story Summit on YouTube. Over the past five years, Gainesville’s storytelling community has transformed from a relatively obscure art form to a widely recognized community, with multiple opportunities to hear and share great stories every month. 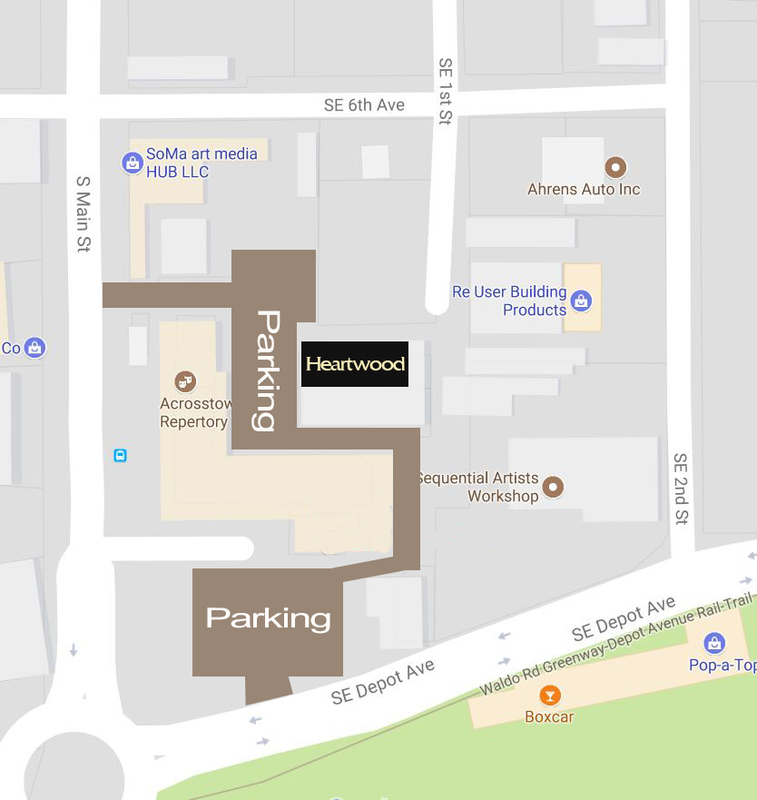 There are a few organizations fostering this growing storytelling community, and on June 9, three of them are coming together for the first time at Heartwood Soundstage to showcase some of their best storytellers at Story Summit. At Story Summit, you’ll hear some of the best storytelling that Gainesville has to offer, curated by the organizers of Self Narrate, Guts & Glory GNV, and The Conch.